Free udemy course............Do you know what it takes to build a profitable drop-shipping business in 2019? Shopify Dropshipping - Scale to 7 figures with Clickfunnels! 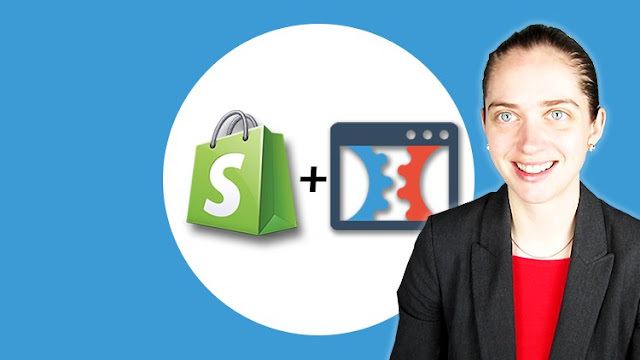 This course will take you from absolute beginner to profitable business with eCommerce drop-shipping using powerful sales funnels!